Best Bloody Mary hands down !!! Best one I’ve ever had! 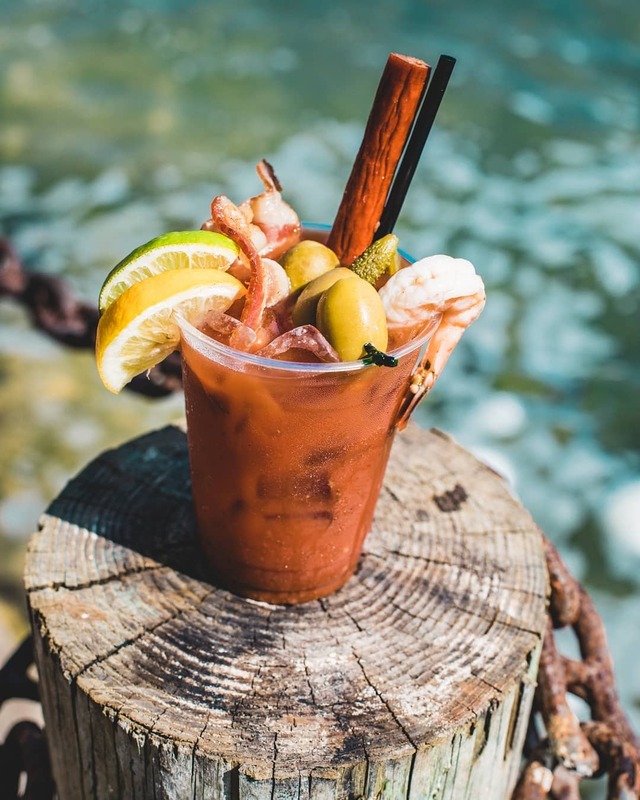 @mercado.pam our meat stick Bloody Mary!!! Lol! A meal in itself! Looks delicious!! !